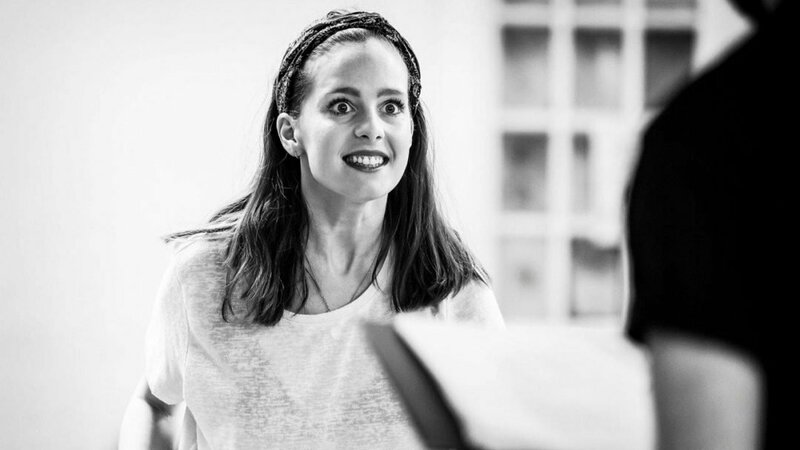 Mari McGinlay plays Barbra in Night of the Living Dead™ Live, the first ever UK stage adaptation and the only officially authorised production based on George A. Romero’s cult zombie classic. The production, directed by Benji Sperring (The Toxic Avenger: The Musical; Shock Treatment, Valley Of Song) will come to life at Pleasance, London from 9 April to 19 May 2019. You’re appearing in Night of the Living Dead Live, what can you tell us about it? Night of the Living Dead Live is a massive mashup of the terrifying and the hilarious. I think there will be something for everybody. 6 people in one house… that in itself is a recipe for many laughs and plenty of drama. What makes this production unique? I think it’s the first time something like this has been done in a play form. It’s also the UK premiere, so it’s the first time it will be seen over here. Tell us about your character? Barbra is a young woman whose life has always been fairly tame and in order. That is until the zombies appear and it sends her very quickly into a manic state where everything and everyone is terrifying. As the show goes on she becomes more and more crazy and bonkers. Were you a fan of the original film? And how do you think it translates to the stage? I had never seen the original film and didn’t really know anything about it. When I was researching for the audition I watched it and instantly thought it would work on stage. The way it’s been written couldn’t be more perfect and the addition of the alternate endings and scenarios provide so much scope for comedy. The amount of freedom we’ve had as a group to collaborate has been so much fun. We can just try so many different things and see what works. What would you say to anyone thinking of coming to see Night of the Living Dead Live?